I know I've been slacking lately but I'll be trying to change that this week. There's so much good music I have yet to post so let's jump right into it. 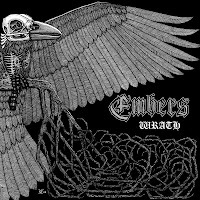 Embers is a band from Oakland that combine Black Metal, Crust and Sludge/Doom Metal with intriguing results. The group features 2 female members, one on keyboards and the other playing bass & singing lead vocals. The Oakland band also recruits a female violin player for their live shows. There are few females in the metal scene but the Bay area seems to be overflowing with great underground metal bands that has prominent female members: Grayceon, Giant Squid, Ludicra, Saros and Amber Asylum are a few worth checking out. 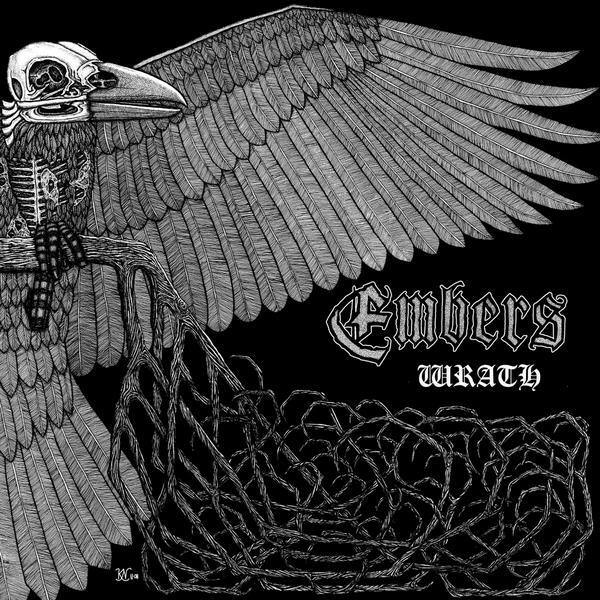 Embers has been kind enough to offer both their Self-Titled EP (also called "Memoria In Aeterna") and their split with Book of Belial (also called "Wrath") for free download on their bandcamp. Their self-titled debut is a solid album but the real star here is the 2 song EP "Wrath." 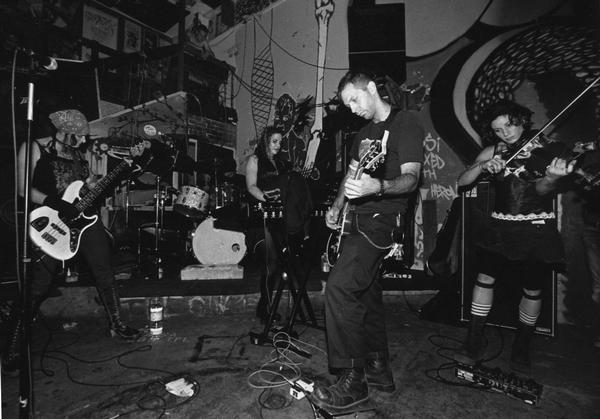 Besides old Hellhammer and Celtic Frost I'm not really into that many "pure" Black Metal bands, but I'm definitely into the ones that pull outside influences into their music (Vegas Martyrs, Castevet and Amesoeurs come to mind) and Embers definitely falls into that category. The two songs on Wrath last nearly 20 minutes and are basically longer, more developed versions of the songs heard on their 2007 debut. Together there's over 40 minutes of quality music all for free so download now and if you like what you hear you can buy the CD of Memoria In Aeterna or the 12" vinyl of Wrath here.